On Sunday French raider Master Dino made a superb British Debut that saw him go top of the market for the JLT Novices Chase when landing the Follow At The Races On Twitter Novices’ Chase over 2 miles 3 1/2 furlongs. Since coming out of that race it was found that he has picked up a season ending injury and he will now miss the Cheltenham Festival and will not have a chance to gain the bonus £60,000 that Plumpton were offering if he won a race at the festival. The Simon Munir and Isaac Souede owned five year old is unbeaten in his last six and when coming over to Britain had the potential to be something special being a dual Grade 1 winner in his home country. His trainer Guillaume Macaire was hoping this gelding would put him back on the map in Britain after not having a winner before Sunday in England since 2012. (Credit Racing Post) Racing manager Anthony Bromley said on Tuesday: "Master Dino has been operated on for a hairline fracture of a hind leg and has had three screws inserted today. He will definitely miss Cheltenham." 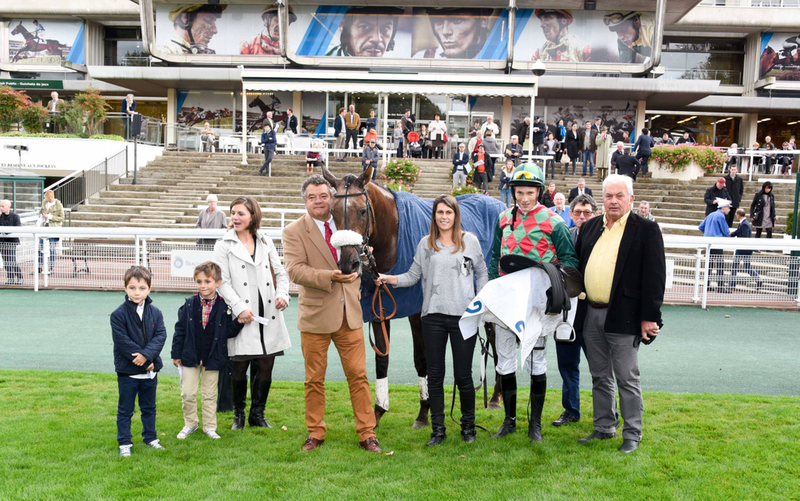 Auteuil was the stomping ground for Master Dino last year as it was the course where he landed his two black type titles over hurdles and also made his emphatic chase debut in November 2018. Although this is very disappointing for the trainer and connections of the five year old, it is only a leg fracture and it could have been a lot worse. He will be back in 2020 still holding a lot of ability and could be one to watch for the future. Bromley added: "He's come out of the surgery fine. He won’t be racing in 2019 but hopefully, with proper recovery, he could be racing in 2020. As of this week he has only just turned five and hopefully we’ll see him back as a six-year-old in France."